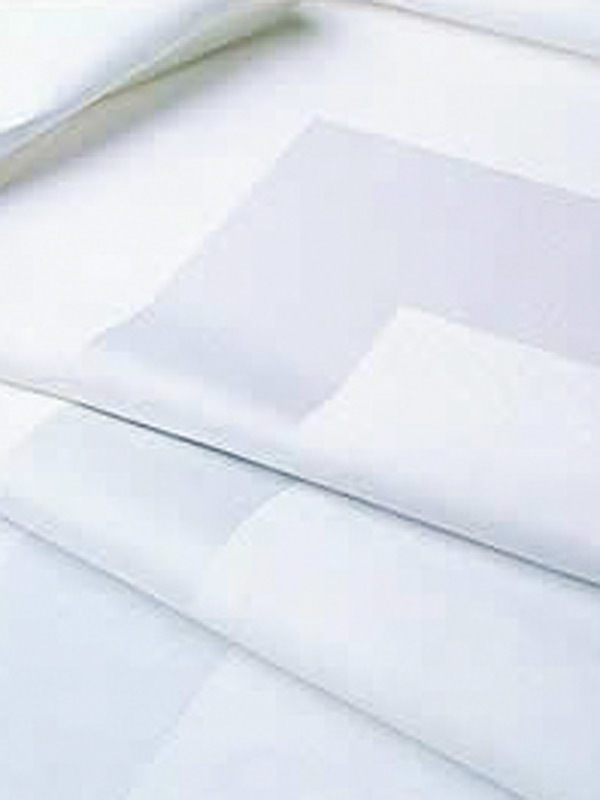 Table linens made out of blended cotton and polyester fabric.These wholesale tablecloths are made to withstand industrial laundry cleanings. 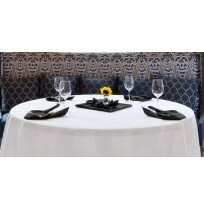 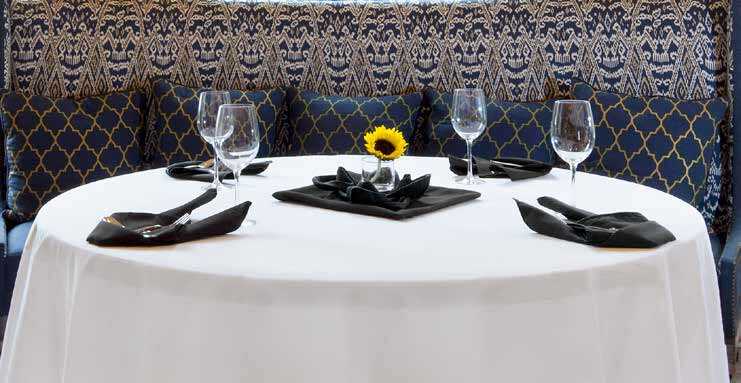 Tablecloths have a soft, cotton-rich hand and are a great way to coordinate any dining room through updated fashion colors and limitless sizes. 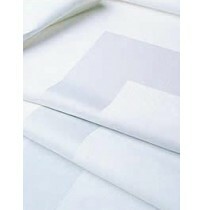 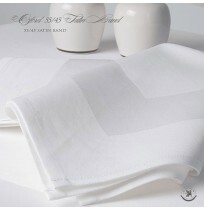 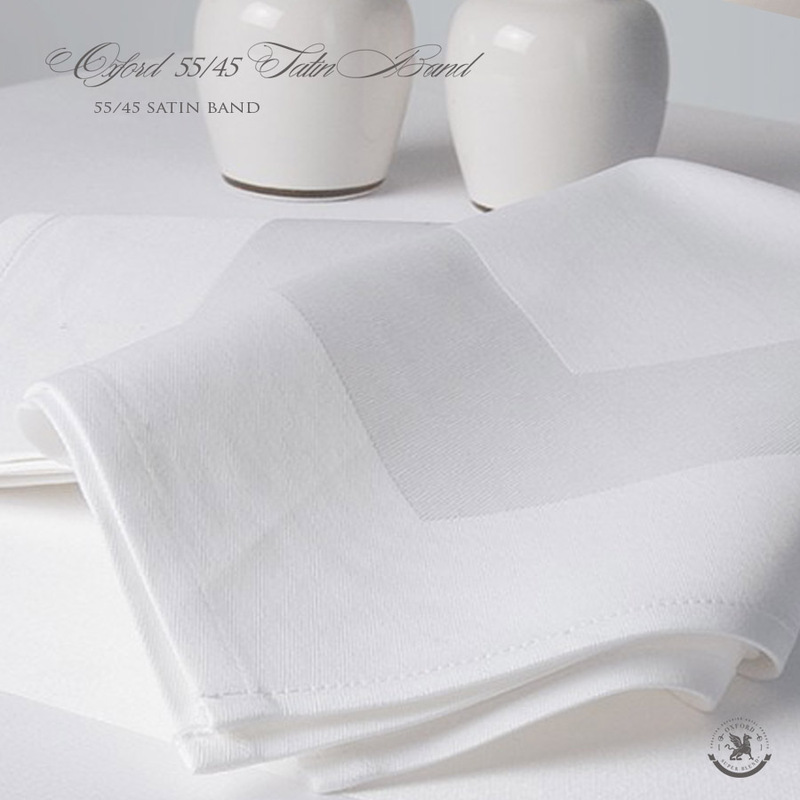 More cotton means these blended table linens can offer more of the qualities and advantages of a 100% cotton linen.